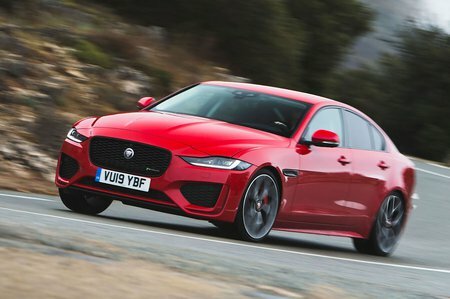 Jaguar XE R-Dynamic HSE Review and Deals 2019 | What Car? This version of the XE is based on range-topping HSE-spec, but brings sportier looks and lowered and stiffened suspension. However, while the former makes it very desirable and the latter improves the already impressive handling, there's a penalty to pay in terms of ride comfort.